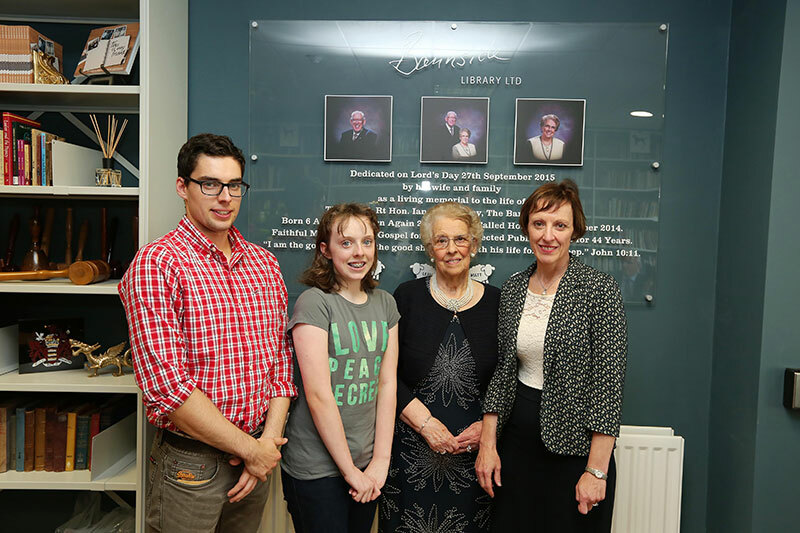 Bannside Library opened its doors to the public on Tuesday 6th October 2015. 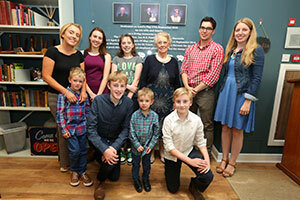 We intended to use the first two weeks of the month as a free entrance drop-in fortnight for visitors to come and see for themselves what we are all about. 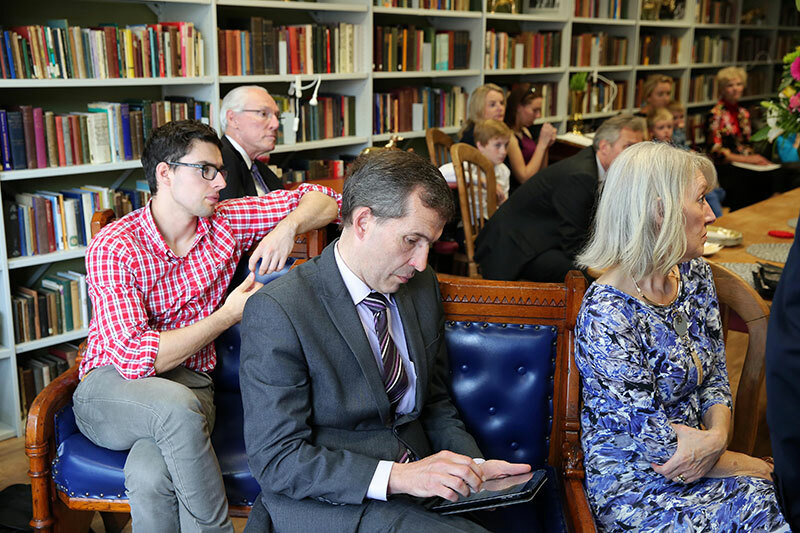 Such was the interest that we extended the drop-in period until the end of the month. From Tuesday 3 November our membership package commenced. But, if you missed your opportunity to call in October, never fear, your first visit to the Library is free and entrance fees are applied thereafter. The entrance fee for a day is £5, allowing you to return after lunch if you so desire. Full membership details can be found on our home page. 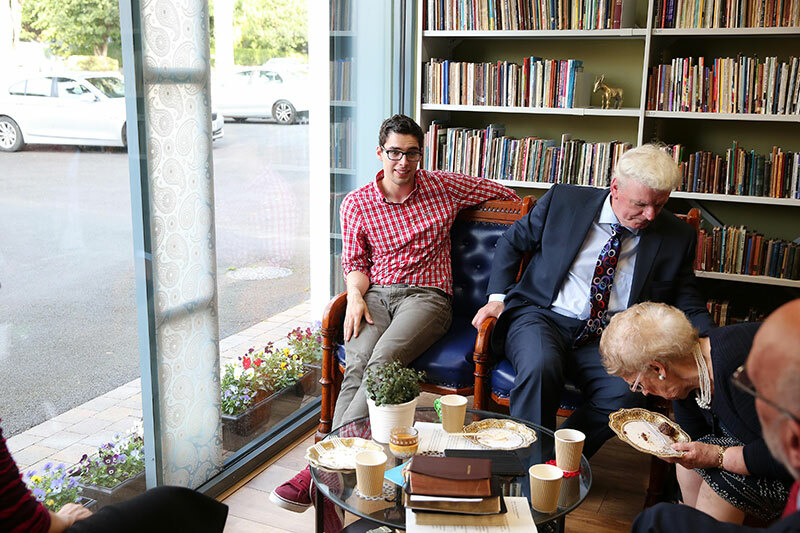 Ahead of our welcome month, a series of private events were hosted by Baroness Paisley to mark the opening of Bannside Library. 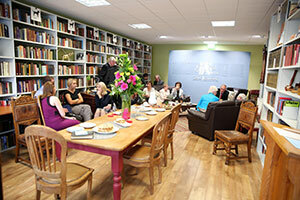 Around forty guests from the local community enjoyed refreshments and fellowship. 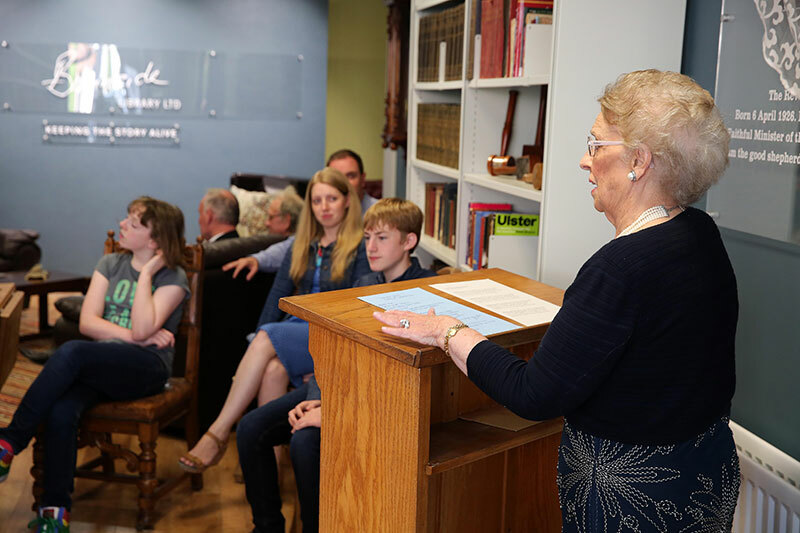 Baroness Paisley welcomed everyone and told of her husbands desire to make his collection available to the general public with the needs of young students for the Ministry particularly dear to his heart. 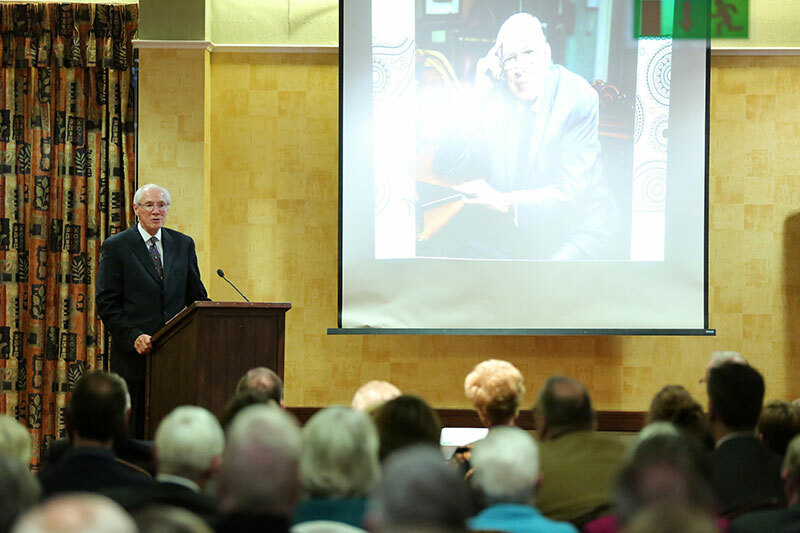 Dr Bob Jones, USA, paid a heartfelt tribute to the life and work of his friend and underscored the value Lord Bannside placed on the Scriptures as the Book of all books. 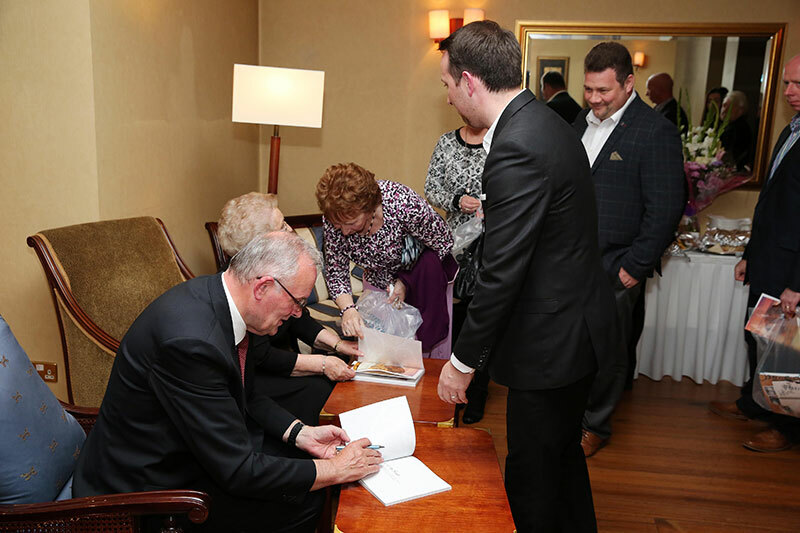 Over 200 guests joined Baroness Paisley and her family in the nearby Park Avenue Hotel for a buffet supper. 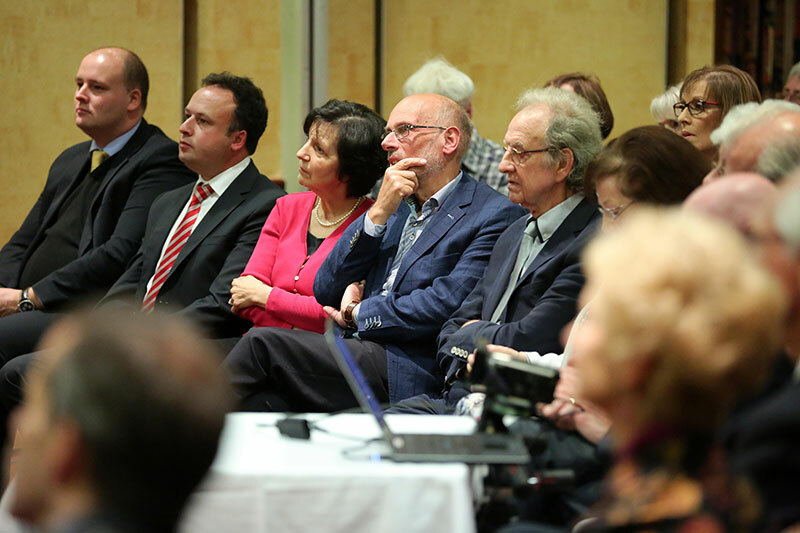 Baroness Paisley and Dr Jones, USA both addressed the guests. 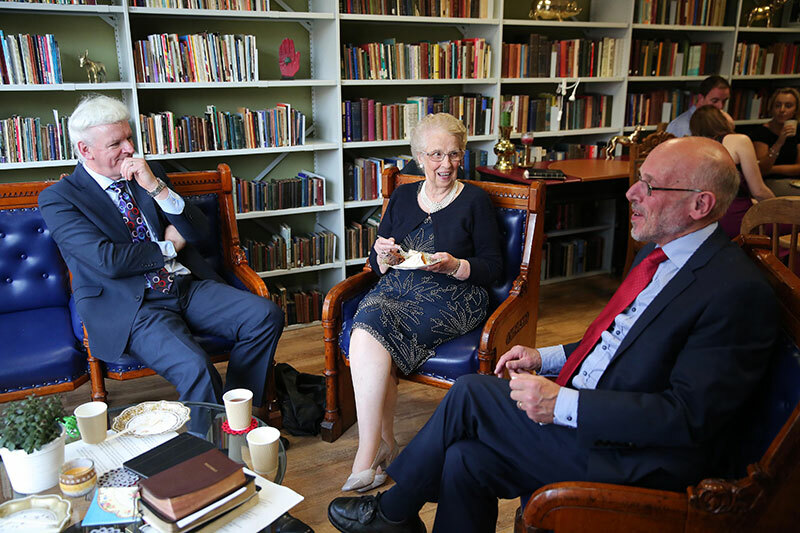 Guests learned of Lord Bannside’s vision for his books to be available to the public and his desire that the Library be a vehicle to carry the story of the gospel he faithfully espoused for 65 years. 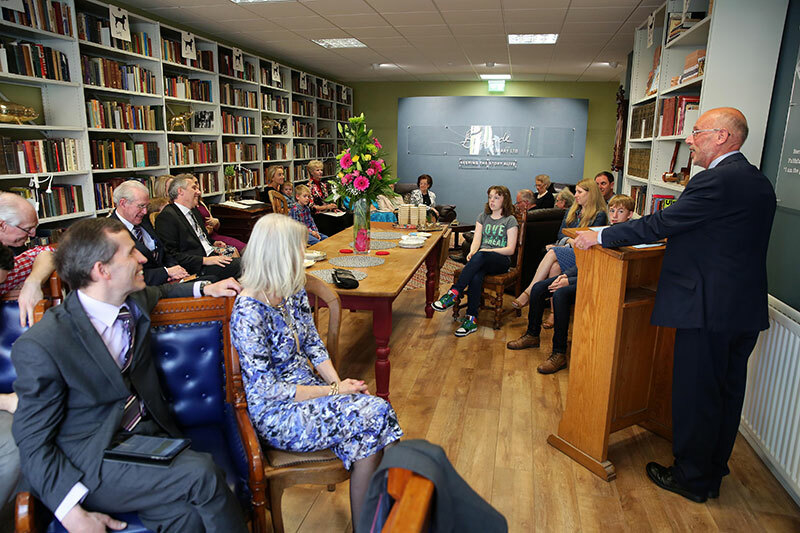 Before his death, to mark the opening of his Library, Lord Bannside had chosen to re publish a book which he received as a Sunday School prize when aged 12 years. This book was launched at the event. 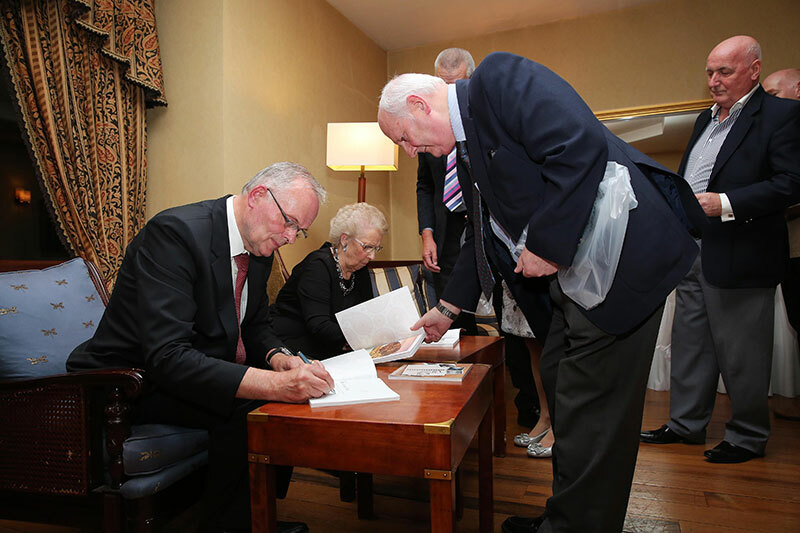 It is entitled NORTHERN IRELAND – Our Lesser Known History. If you would like to purchase one visit our online bookstore. 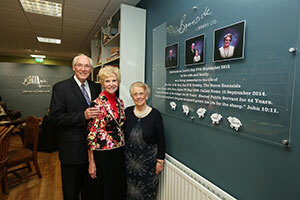 Lord Bannside’s family along with invited friends held a private dedication ceremony in the Library. 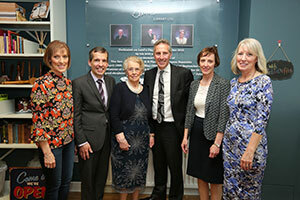 Baroness Paisley welcomed all and the ceremony took the form of a thanksgiving service. Rev James Beggs led the opening prayer and Rev David Cassells read the Scriptures. 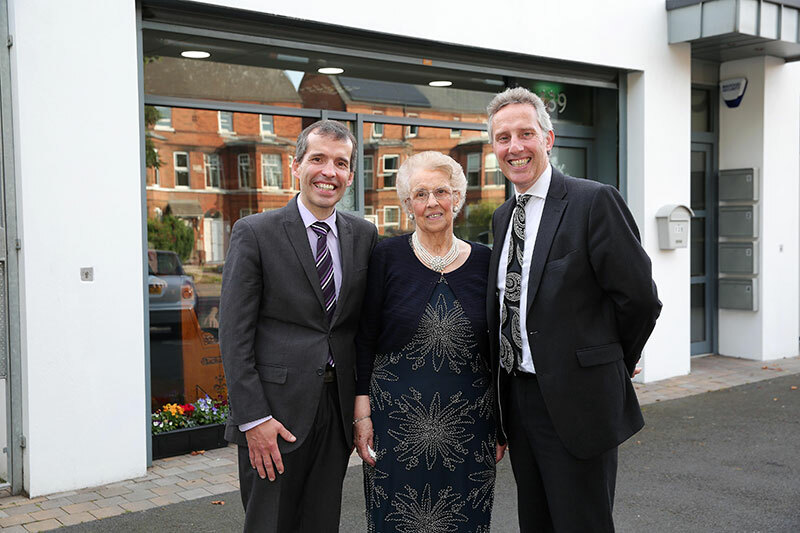 Dr Jones, Rev Kyle Paisley, and Mr Ian Paisley MP all took part. 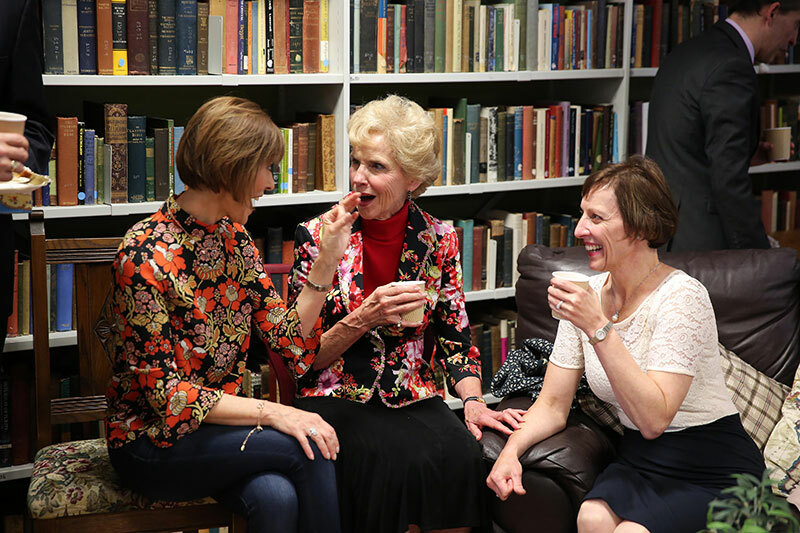 As on the previous Friday, another forty guests from the local community enjoyed refreshments and fellowship in the Library. 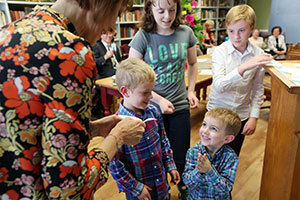 This time the emphasis was on women visitors and Baroness Paisley again shared her husbands vision for the Library. 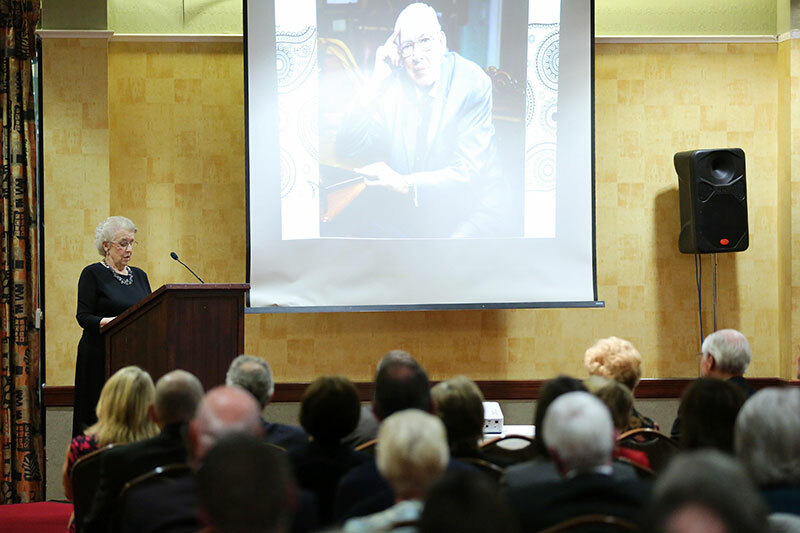 An inspirational talk was delivered by Mts Beneth Jones who also paid tribute to the influence and Ministry of Lord Bannside.